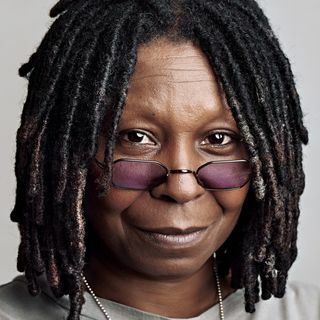 Whoopi Goldberg is an award-winning actress, comedian, producer and human rights advocate, as well as the longtime host of the daytime talk show 'The View.' She is one of a very elite group of artists who have won the Grammy, the Academy Award, the Golden Globe, the Emmy and a Daytime Emmy and a Tony. Since 1985, she has appeared in more than 80 film and television productions. Most notably, Whoopi, is equally well-known for her humanitarian and philanthropic efforts and has brought ... Maggiori informazioni attention to countless causes including AIDS, children’s issues, healthcare, homelessness and substance abuse, to name a few.